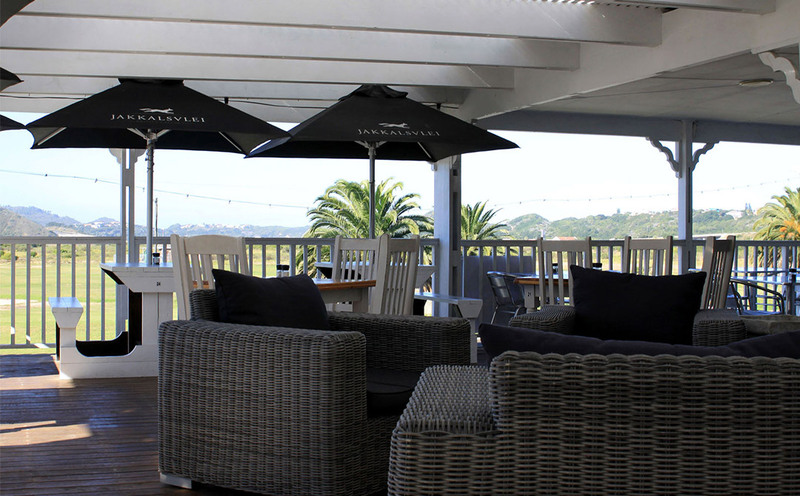 Delicious food and an amazing atmosphere make this popular Great Brak venue perfect for business, pleasure and special occasions. Open 7 days a week from 08h00 until 17h00 and on Friday and Saturday nights. 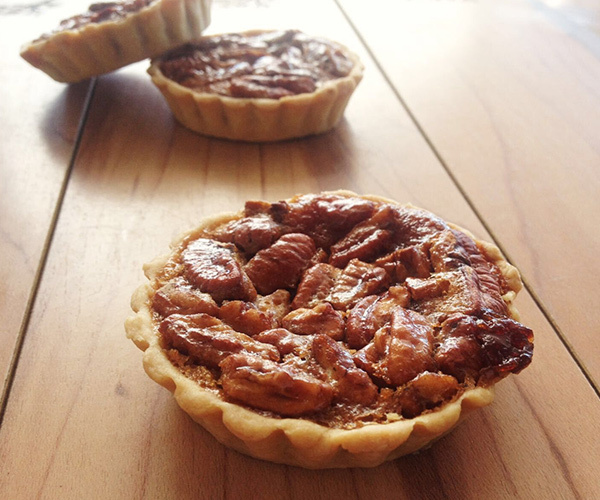 The in-house bakery produces bread and baked goodies fresh from the oven on a daily basis. Relax on their huge deck with a cocktail or glass of wine while enjoying the superb views. 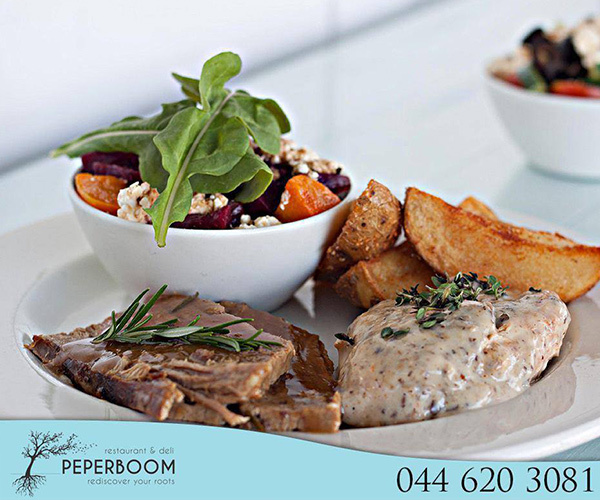 Friday night is burger night at Peperboom – delicious 100% beef patties served with crispy golden chips. 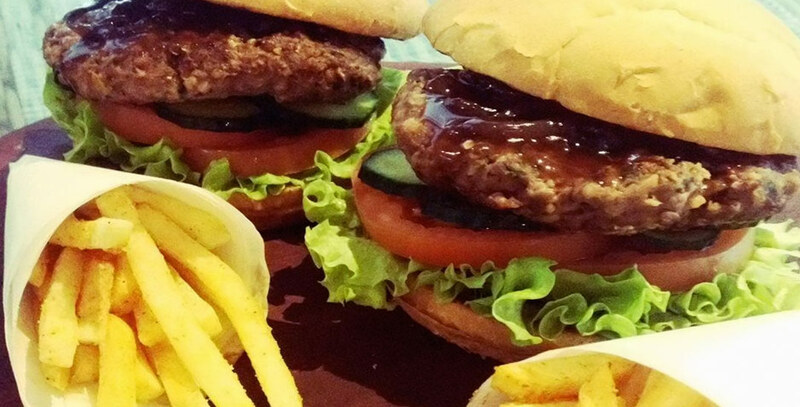 Buy two gourmet burgers and pay for one only! The delicious Sunday lunch menu changes every week and is available from 12h00 – bookings only, phone before Sunday morning. 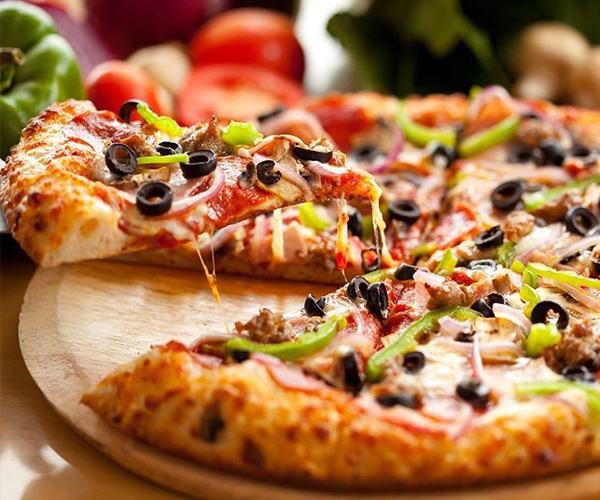 Pizza special on Saturday nights, when they are open until 21h00. They serve a variety of breakfasts and great coffee. 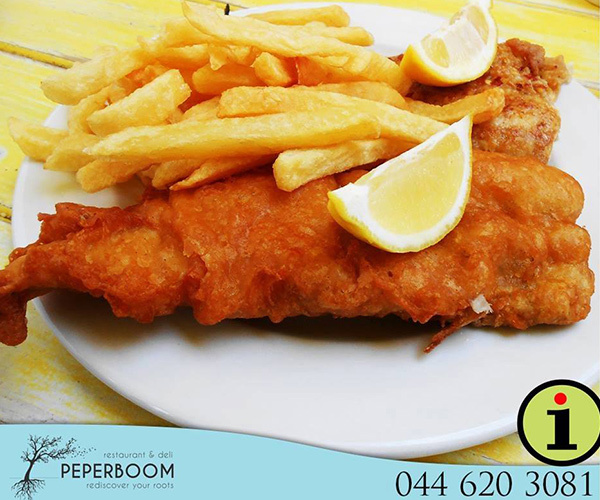 Fish and chips – one of the many popular items on the Peperboom menu. 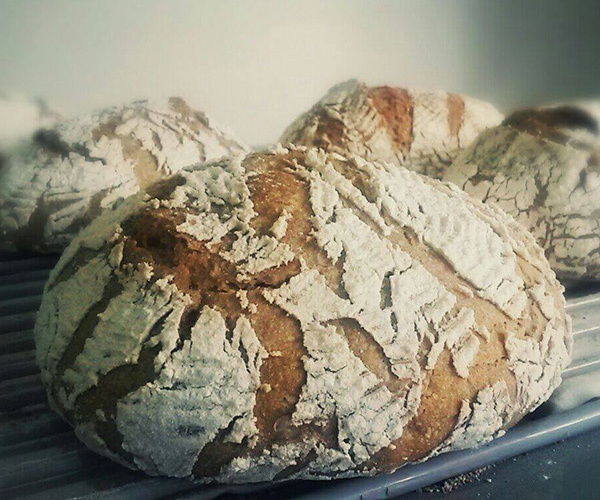 Bread and baked goodies available fresh from the oven on a daily basis. 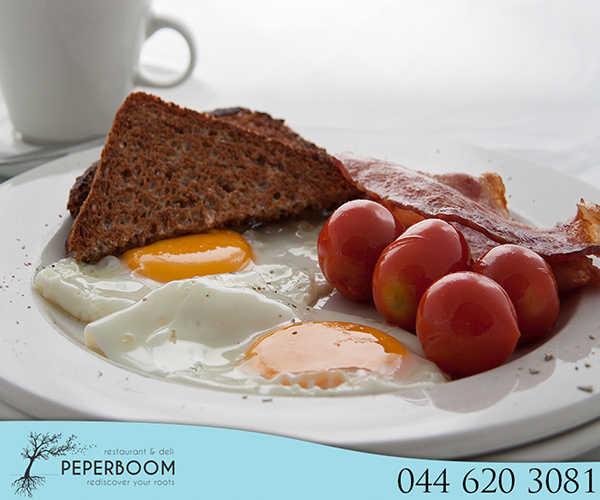 Visit the bakery upstairs at Peperboom or phone them in advance for special orders – the bakery is open from 08h00 to 17h00 (Sundays until 14h30).